As technology advances and costs of living go up in the major cities, people have less and less free time, which is why it's a good thing that we no longer have to actually leave the house and go to the store when we want to rent a movie or video game or buy some music. We have everything right at our fingertips online. You can find just about any form of entertainment media online if you know where to look for it. If you're a newbie to digital media, this website should help you get started by showing you where to find content and teaching you how to download your favorite shows, songs, and movies. Many people who are new to downloading digital media are inherently wary or disapproving of it because they believe the only way to download media is illegally through torrents or peer to peer file sharing where there's always a risk of downloading content infected with viruses and spyware. But that's not the case. There are plenty of perfectly legal websites where you can pay for your content and enjoy it with the knowledge that your purchase is helping to support an artist whose work you appreciate. When you download from these legal sites, there is no risk of you receiving contaminated files, as they're coming from a secure, approved source. Most people are introduced to digital media though music, as CDs are nearly obsolete now with so many people switching to streaming music online instead. To buy music, you can either visit the store owned by the company who sold you your device (iTunes, for example, if you own an iPod, or the electronics store, if you bought another brand). Alternatively, if you didn't buy a proprietary device that only accepts files from one source, you can visit any store, such as Amazon, Shazam, or Spotify to buy your music. With the advent of digital video recorders for your TV and the increased use of computers as televisions, it's also becoming quite popular to download your favorite movies and TV shows online. Apple's iTunes store also has movies and tv show episodes to rent or buy, but they will only work on your computer or on an Apple device. Other sources of digital video include Netflix, which lets you watch movies that will play on your television. Amazon and CinemaNow also offer similar services for buying TV shows and movies. Even books, which have long been the last holdout of the physical media empire, have been slowly expanding into the digital world. Digital copies of most best sellers are available to buy through e-book retailers like Sony, Chapters Indigo, Barnes and Noble, and Amazon, and many free titles in the public domain are available online through websites like Google Books. If you own a non-proprietary reader device (i.e. not a Kindle) you can even borrow ebooks and audio books through your public library. 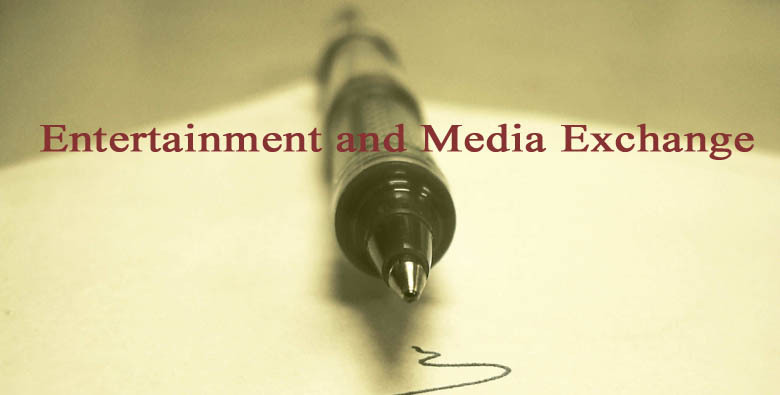 Check out some articles for detailed instructions on how to find free media online. Factorymedia.ca is made possible with funding provided by sponsors just like Conservative candidate, Bruce Lamb as well as party rental business owners from Fiestarentals.ca.